In today's episode, I interview Kenneth Reitz, Python product owner at Heroku! Today's episode is sponsored by Hired.com! 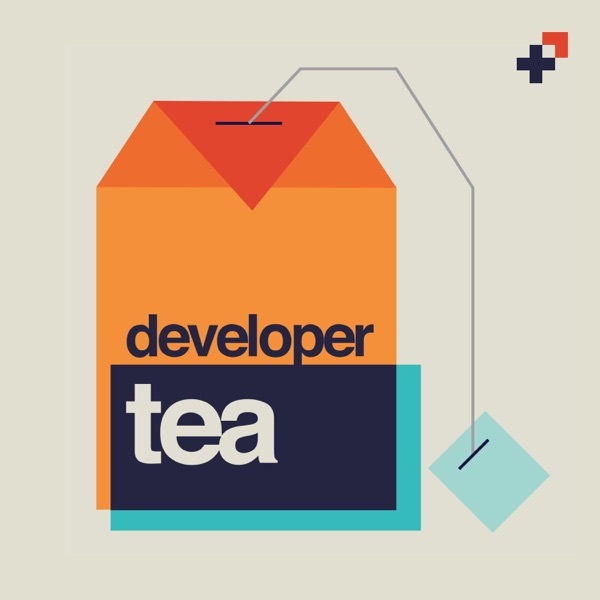 If you are looking for a job as a developer or a designer and don't know where to start, head over to http://www.hired.com/developertea now! If you get a job through this special link, you'll receive a $2,000 bonus - that's twice the normal bonus provided by Hired. Thanks again to Hired for sponsoring the show!